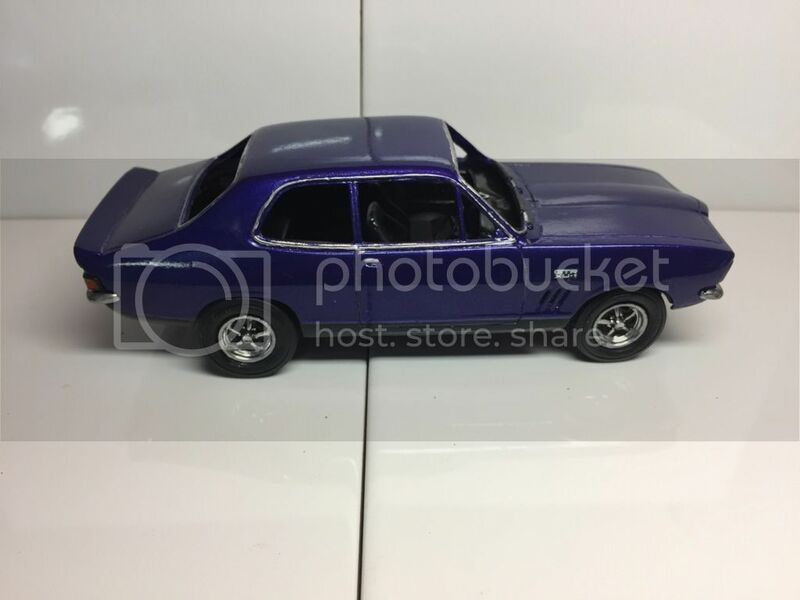 I already knew of the resin body kit, but the main hassle with it is that the kit recomended as a donor chassis has leaf suspension in the rear, while the torana has coil over, and also another issue raised in discussion of this topic in another forum, was that the interior woul also be wrong. Hence the question of whether a genuine kit was ever created, I know that diecast models are made, which can be bought (pre assembled) and unfortunately due to the modified nature of my own car, have no real resemblence. Im simply looking to create an accurate representation of my own car. and be a pain in the bum while im at it any other sugestions or has anyone built anLJ? ?